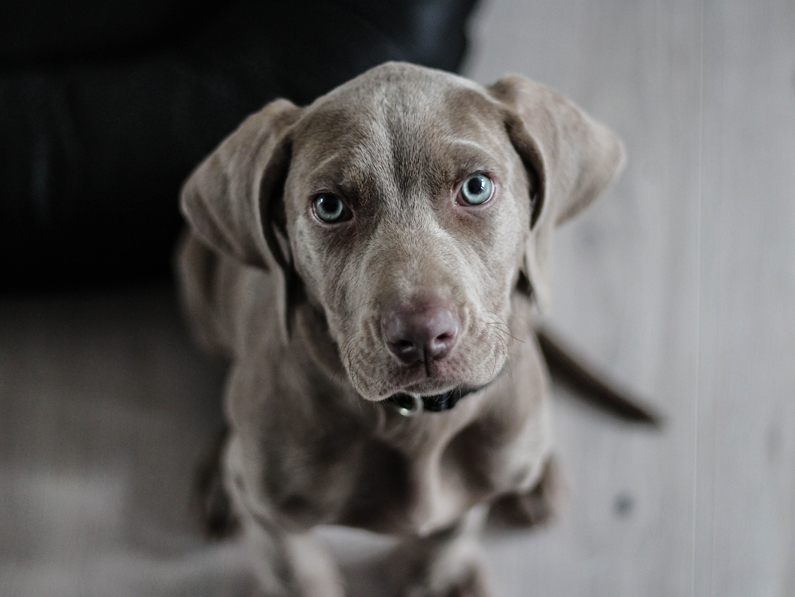 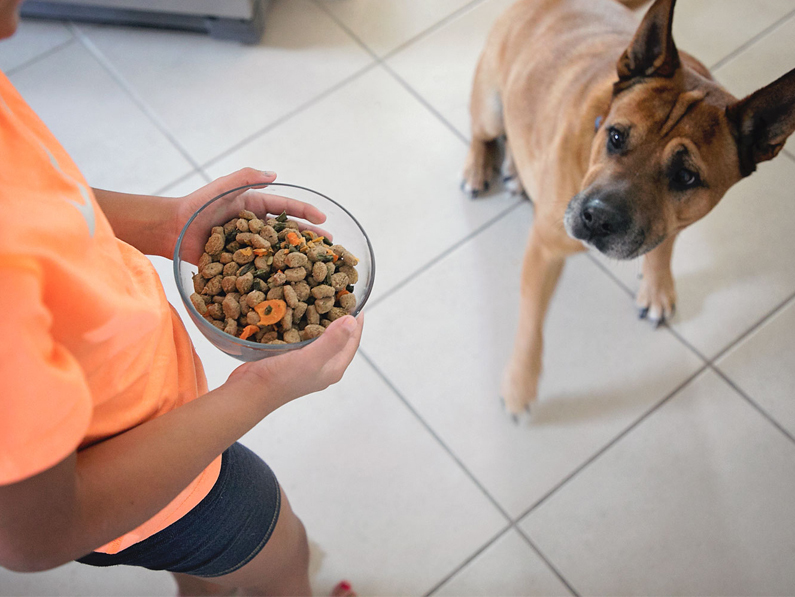 Is there a difference between the nutritional needs of a large or small breed dog? 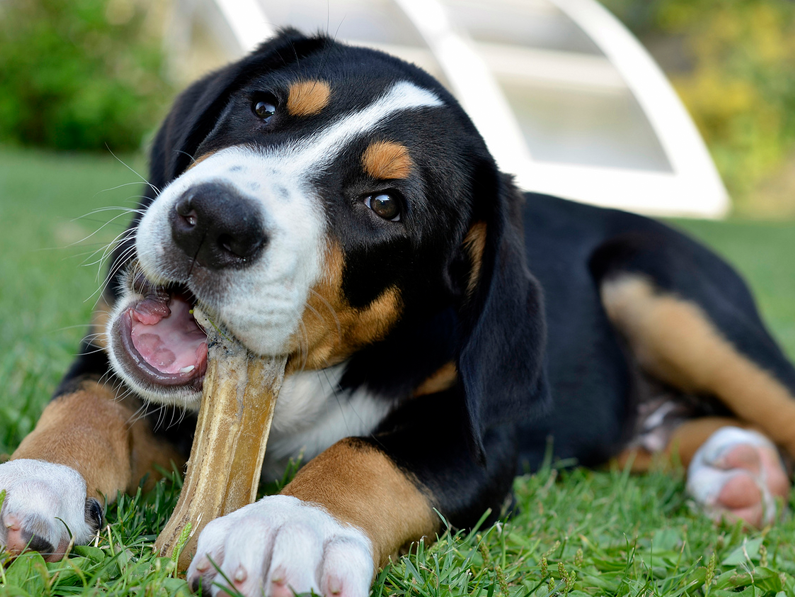 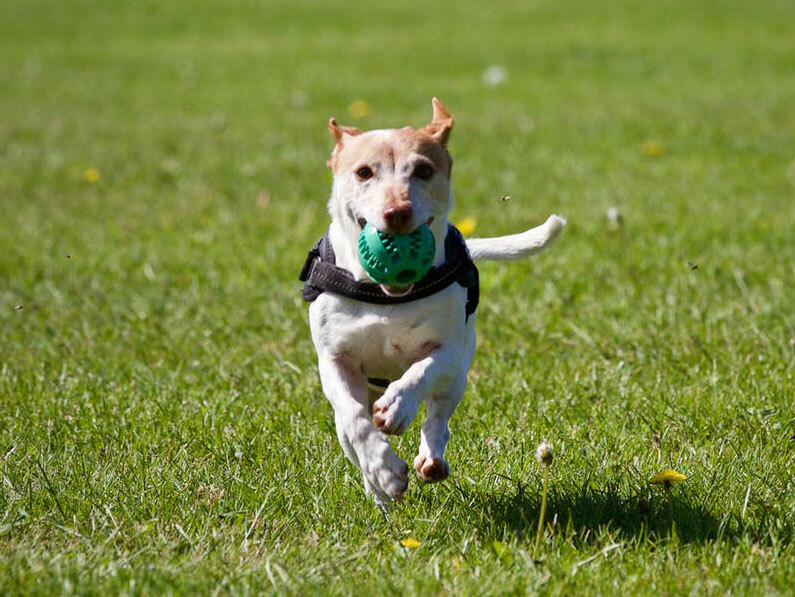 Are bones really safe for your dogs? 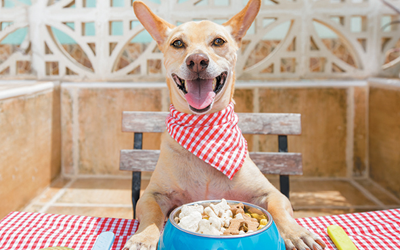 6 Fun Ways To Celebrate Valentines Day With Your Dog!